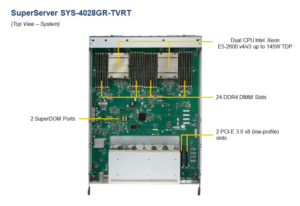 The Supermicro SuperServer SYS-4028GR-TVRT is a GPU optimized server ready for the new NVIDIA Tesla V100 SXM2 GPU and ideal and customizable for your Digital Transformation Applications : Web Server, Mail Servers, Storage and Security Appliances, Network Infrastructure, Enterprise Software, Video Processing, Big Data, Hyperconverged Appliances, Internet of Things (IoT), Machine Learning (ML), Artificial Intelligence (AI) and general Data Center Virtualization & Private Cloud or Hyperscale Infrastructure Applications. 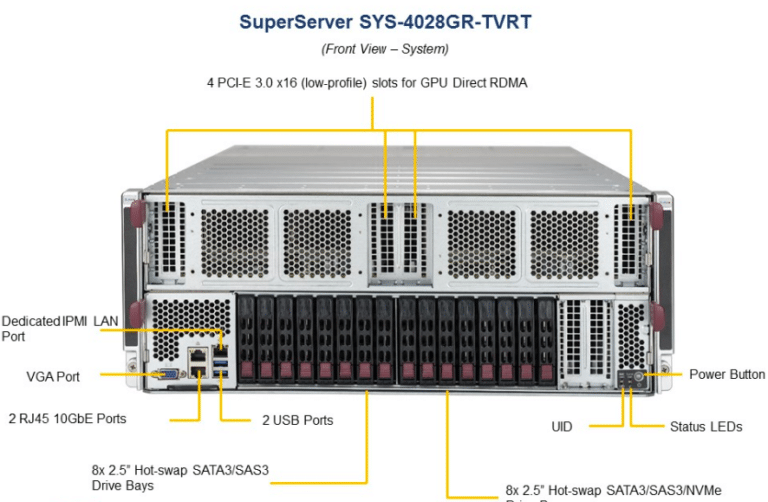 Comparable to the NVIDIA DGX-1 system, the Supermicro SYS-4028GR-TVRT offers high flexibility in configuration and extremely attractive price/performance. Add to Wishlist. Email to self/others or view your items later. No login required. 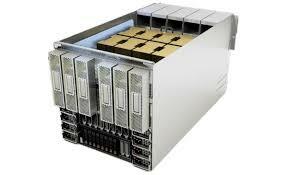 Why Order Supermicro Products from Us? 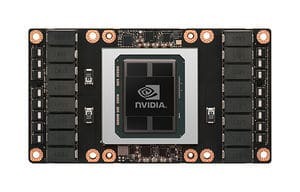 Systems with multiple GPUs and CPUs are becoming common in a variety of industries as developers rely on more parallelism in applications like AI computing. 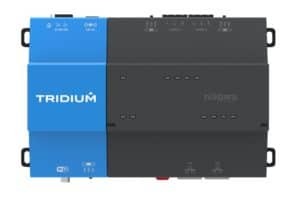 These include 4-GPU and 8-GPU system configurations using PCIe system interconnect to solve very large, complex problems. 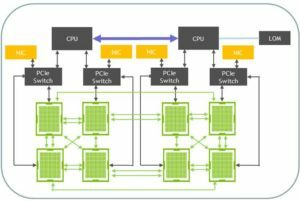 But PCIe bandwidth is increasingly becoming the bottleneck at the multi-GPU system level, driving the need for a faster and more scalable multiprocessor interconnect. 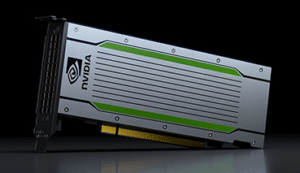 NVIDIA® NVLink™ technology addresses this interconnect issue by providing higher bandwidth, more links, and improved scalability for multi-GPU and multi-GPU/CPU system configurations. A single NVIDIA Tesla® V100 GPU supports up to six NVLink connections and total bandwidth of 300 GB/sec—10X the bandwidth of PCIe Gen 3. 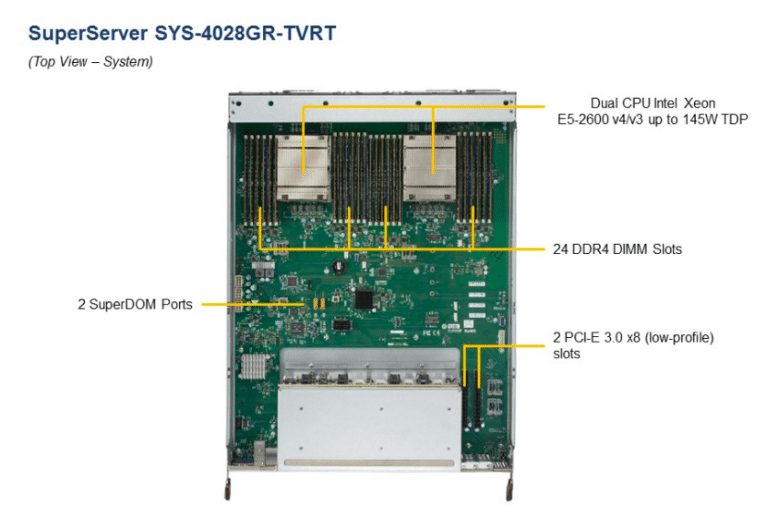 Built on 14 nm process technology, the Intel® Xeon® processor E5-2600 v4 family offers up to 22 cores/44 threads per socket and 55 MB last-level cache (LLC) per socket for increased performance, as well as Intel® Transactional Synchronization Extensions (Intel® TSX) for increased parallel workload performance. You can dynamically manage shared resources efficiently and increase resource utilization with Intel® Resource Director Technology (Intel® RDT) offering cache monitoring and allocation technology, code and data prioritization, and memory bandwidth monitoring. Accelerated cryptographic performance enables encrypted data to move fast over secure connections, plus improved security keys help safeguard network access and deepen platform protection. 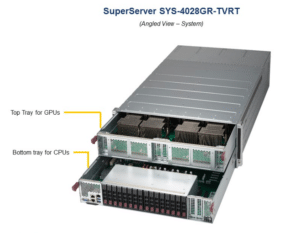 Supermicro Server Manager (SSM) provides capabilities to monitor the health of server components including memory, hard drives and RAID controllers. It enables the datacenter administrator to monitor and manage power usage across all Supermicro servers allowing users to maximize their CPU payload while mitigating the risk of tripped circuit. Firmware upgrades on Supermicro servers became easier now with a couple of clicks. Administrators can now mount an ISO image on multiple servers and reboot the servers with those images. The tool also provides pre-defined reports and many more features that will make managing Supermicro servers simpler. Download the SSM_brochure for more info or download Supermicro SuperDoctor® device monitoring and management software. All products listed, sold and shipped are 100% new and factory packaged (not refurbished, open boxed or used). Standard and customized hardware products mostly ship direct from manufacturer’s facilities after assembly and rigorous testing to ensure high quality and to reduce unnecessary shipping/handling. Software license keys are generated by software partners and delivered to your email addresses directly from the partner or through Dihuni. 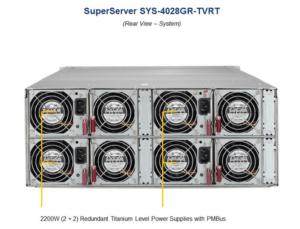 Supermicro is a leader in server technology innovation and green computing and provides application-optimized server, workstation, blade, storage and GPU systems. Based on its advanced Server Building Block Solutions, Supermicro offers the most optimized selection for IT, Internet of Things (IoT), Big Data, Analytics, Artificial Intelligence (AI), Deep Learning, Machine Learning, Video Processing, Data Center, HPC and Cloud deployments. The company’s system architecture innovations include the Twin server, double-sided storage and SuperBlade® product families. Offering the most comprehensive product lines in the industry, Supermicro solutions deliver unmatched performance and value. Even when you order parts with server barebones, we ensure that we only ship Supermicro tested and validated components. For e.g. we will only ship Samsung, Hynix, Micron original memory certified by Supermicro instead of cheaper clone memory modules which are not supported by the manufacturer. We strongly recommend against using non-certified memory, SSD etc as not using them are top reasons for system failure and support issues. Our leadership have over 20 years of experience in designing, developing and shipping thousands of Supermicro servers and OEM appliances globally. We have made it extremely simple for you to buy Supermicro products through our easy to use E-Commerce platform. Standard annual warranty to installation support, 4-hour onsite support etc. 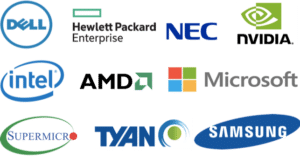 Did you know we are a major supplier of fully assembled and tested Intel Xeon and AMD EPYC servers from Supermicro, TYAN, NEC and others? All our systems are built and shipped by manufacturers directly with warranty through them. High Quality Direct from Manufacturer & No Hassles! Please send us your custom requirements including CPU, Memory, SSD etc. Complete Systems built from Barebones Servers – All barebones servers listed on this site are configurable to your specifications. We prepare custom quotes and send to you typically in 24 hours after receiving your requirements. 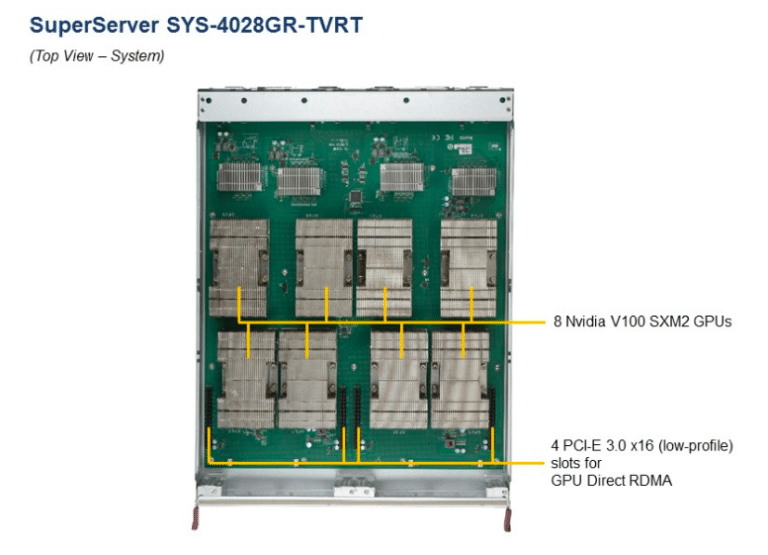 These servers are assembled and tested by the manufacturers and typically ship out in 2-3 weeks from order. 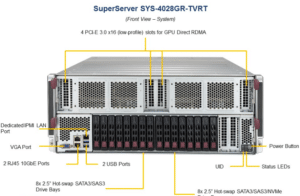 Supermicro Ultra Systems – There are Ultra systems from Supermicro (e.g. 6029U, 2029U, 6028U series) that are listed on this site which cannot be sold as barebones. 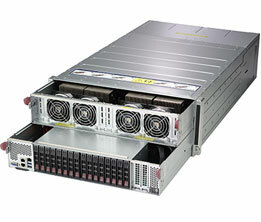 Supermicro offers these products only as complete systems. Dihuni works closely with Supermicro to configure these Ultra Systems to your specific requirements. Please send us your requirements either through the ‘Request Quote’ button or email or call us. Operating System Installation – Our manufacturing partners will install OS if they have been tested with their servers. Typically, Windows Server, Red Hat Linux and Ubuntu are installed. 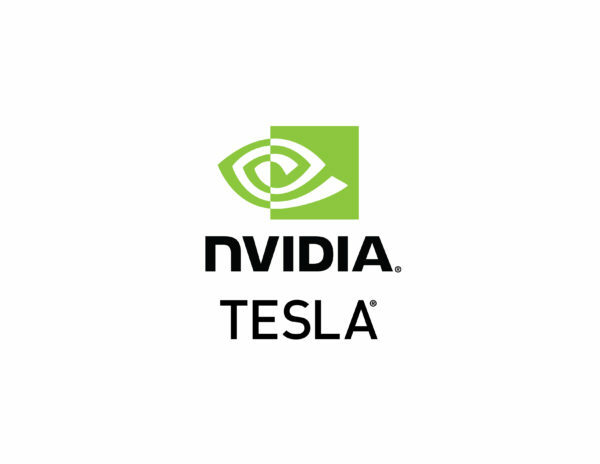 Deep Learning Software Installation – On Tesla GPU servers, we offer installation of Dihuni’s curated Deep Learning/AI Software Stack including NVIDIA Cuda Toolkit, NVIDIA DIGITS, NVIDIA TensorRT and NVCaffe, Caffe2, Microsoft Cognitive Toolkit (CNTK), MXNet, PyTorch, TensorFlow, Theano, and Torch Deep Learning Framework Software. All Post-Installation Support to be provided by Software Vendor. Extended and Onsite Warranties – All systems come with 3 Years standard manufacturer’s return to depot warranty. For onsite or extended warranty, please check with us. Note – competitors must be authorized resellers to be considered for this program. Dihuni is a Virginia, USA company and we ship throughout USA. For ground shipping we mostly use UPS and FEDEX as our carriers. Most products have Free Ground shipping available. For expedited shipping options, you can select from multiple options such as FEDEX 3-day, 2-day, standard overnight, priority overnight etc. Our online system reflects charges from only FEDEX but Dihuni reserves the right to use any carrier depending on the cost while maintaining the same level of shipping service. For heavier items over 100 lbs, we recommend contacting us for negotiating better rates with carriers. We offer flexible payment options. Besides using Credit Card, PayPal, PayPal Credit or Amazon Pay, you have the option to place an order online without instant payment using Bank/Wire Transfer method at checkout and then transfer funds after receiving order confirmation. This is only for corporate, educational and overseas customers. Note – order will only ship after receipt of payment, except for approved Net Terms orders. You can attach your Purchase Order and Net Terms documents at checkout. Credit Card Transactions – You can use valid USA bank issued credit card. The billing address and shipping address must match. If you are a corporate customer with separate billing and shipping addresses we must get a Purchase Order for such transactions or proof of address, employee information at each location etc. Note – we will cancel any orders where we suspect fraudulent transactions. Also unless authorized by Dihuni and for corporate customers with validated addresses, if the billing and shipping addresses do not match, we will decline the order. We also recommend you contact us to ensure that the product you’re interested in can be shipped overseas. Some products may have different prices for international markets as they may need to ship from different suppliers who specialize in international shipping. We leverage the manufacturing capabilities of our partners and work closely with them to customize your system. Instead of adding more complexity in shipping individual parts, integrating and testing it at facilities that require constant maintenance, we work closely with our OEM partners and use their expertise and operations so they can build a high quality system that is suitable for your exact application. By doing this, we are able to not only control manufacturing costs and pass on the savings to you but also deliver a system directly from our partner to you in any part of the world. At Dihuni, we ensure and select partners who adhere to rigorous design implementation, manufacturing standards and ISO standards to ensure that its products are produced with the highest quality and reliability. Our partners integrate only the best quality parts and components into their system boards, servers, and chassis. To ensure excellent performance even under extreme operating conditions, our products undergo rigorous environmental and intense computational testing. These quality efforts optimize system performance and minimize system downtime for you to have an extremely reliable system from Dihuni. We know you are looking for hardware as part of a solution that you are implementing. With our experience in software as well as real world IT implementation, we help you select the right product that fits your solution. 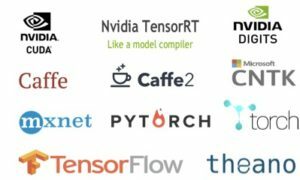 There is huge complexity in implementing a successful solution regardless of whether you are a software developer wanting a fast developer machine or if you are involved in developing an efficient on-premise and cloud back-end infrastructure for your IT or Internet of Things (IoT) applications or setting up the right systems for data, analytics, Machine Learning, Artificial Intelligence (AI) and Digital Applications. We help you through your needs regardless of the size of your project and your budget. Our leadership has over 20 years of experience in designing, developing, manufacturing and shipping servers and embedded/IoT systems in high volume. With direct experience with companies such as Dell, NEC, Supermicro, Honeywell, BSDi etc, we are experts in effective product management and will help you with every need you may have. We carefully select each product that we carry and understand the target applications for your systems. Utilizing our experience in software, we also provide Digital Transformation and Agile software development consulting services should you need help with any of your projects in IoT, IT etc. We appreciate your business! Please call us at 703-436-4721 or email us at digital@dihuni.com for any question or information. We respond promptly and you can contact us even during weekends. 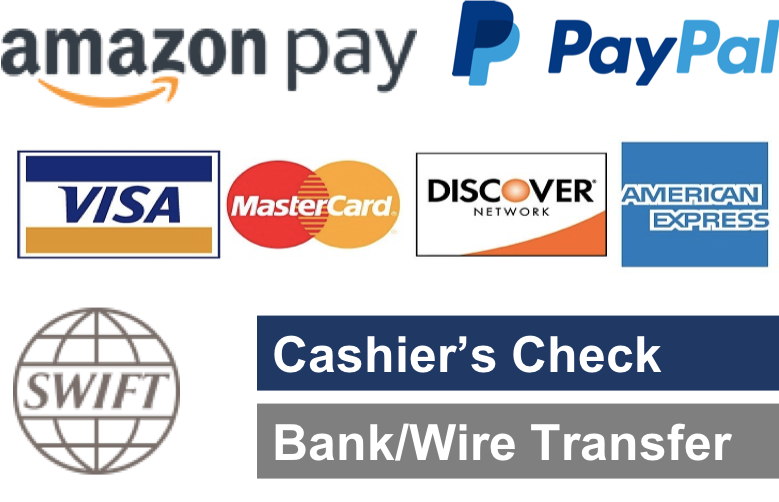 We accept a wide range of payment methods including: Visa, MasterCard, Discover Card, American Express, PayPal, Amazon Pay, Cashier’s check, Bank/Wire Transfer and Purchase Orders (PO). To qualify for Net Terms, you can submit a credit application with relevant financial statements along with your PO by emailing digital@dihuni.com . Orders paid by Cashier’s checks require additional processing time and will ship only after checks are cleared. Note – we reserve the right to cancel any orders where we suspect fraudulent transactions. Also unless authorized by Dihuni and for corporate customers with validated addresses, if the billing and shipping addresses do not match, we will decline the order. 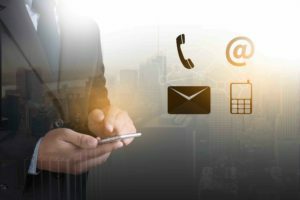 We love hearing from you – whether it is a question or requirement or feedback on product, price, service or just your views on technology, we are always wanting to connect with customers.